Tustin Trails Golf Club is a Public, 9 hole golf course located in Tustin, Michigan.  Tustin Trails Golf Club first opened for play in 1998. 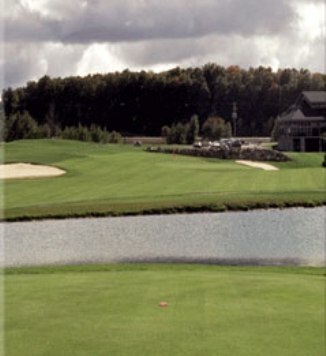 The course was designed by Al and Lorraine Knouse. Six of the holes are doglegs, which takes away the humbling effect a long driver can have on a not terribly long layout. The course is more about finesse than long bombs. Par for the course is 35. From the back tees, the course plays to 2,812 yards. From the forward tees, the course measures 2,077 yards. The longest hole on the course is # 8, a par-5 that plays to 503 yards. The shortest hole on the course is # 2, a par-3 that plays to 132 yards from the back tees. Watch out for # 5, a 357 yard par-4 challenge and the #1 handicap hole on the course. The easiest hole is # 7, a 337 yard par-4.